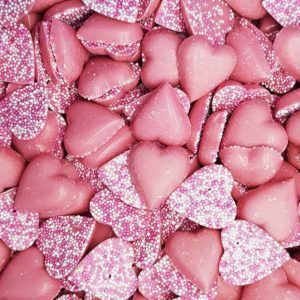 Are you looking for a Valentine’s Day gift for your loved one and do not know what to get? 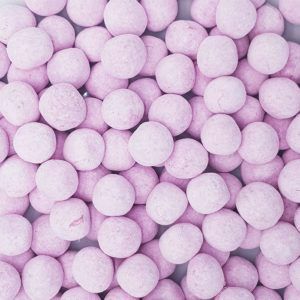 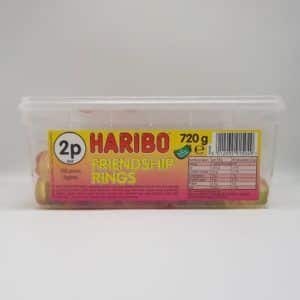 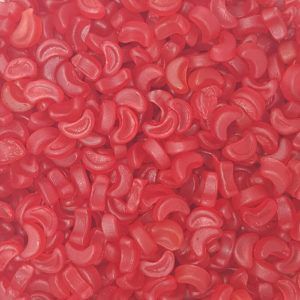 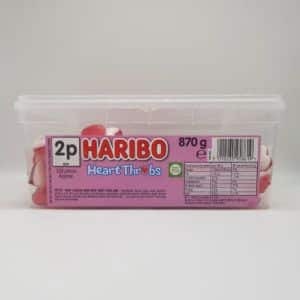 Well you have come to the right place as One Pound Sweets has loads of different love and heart related sweets which make the perfect gift for your loved one no matter what the budget. 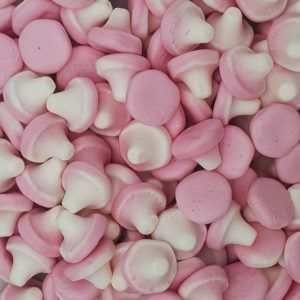 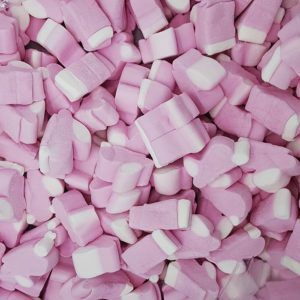 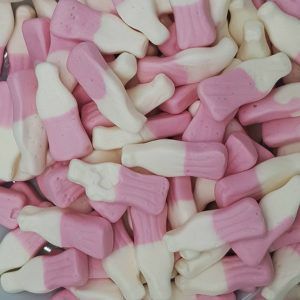 We have small bags of love hearts, marshmallows, jelly hearts and many more love related sweets on sale from just £1 and with quick delivery for only £1 too you don’t have to spend a fortune to be in the good books. 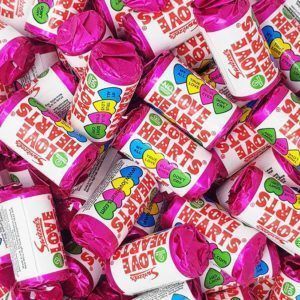 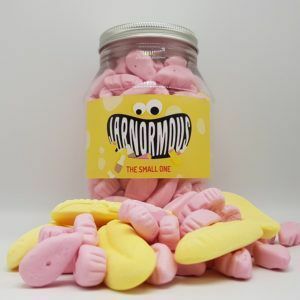 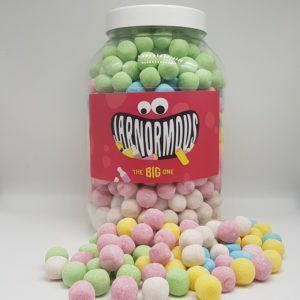 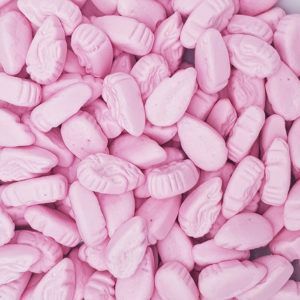 Buying that special Valentine’s Day gift can be tricky to get right, but if you know your other half has a sweet tooth then there is nothing better than a bag or 10 of their favourite retro sweets delivered direct to your door. 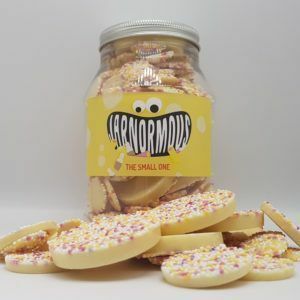 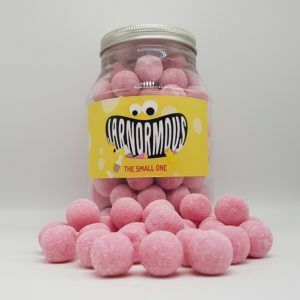 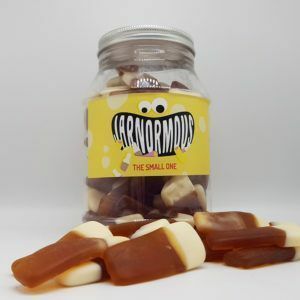 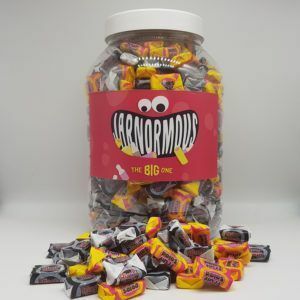 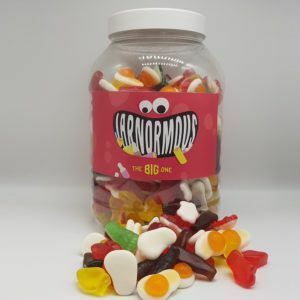 You can buy a full jar of retro love themed sweets, or one of our special gift jars or gift packs, we have made it really easy for you and done the hard work of boxing and packing the sweets for you. 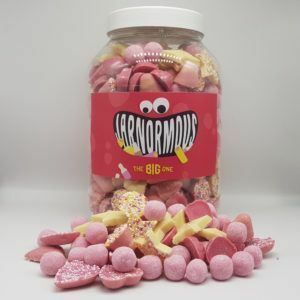 If you want to make a super special sweet hamper for your loved one on Valentine’s Day then you can do this very easily and cheaply with our 100g £1 bags. 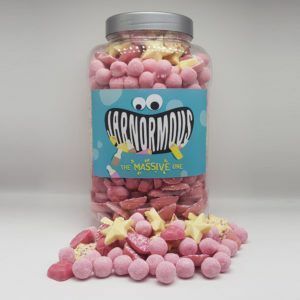 Filling a sweet hamper with 20 or 30 bags of their favourites will really make an impression and put you in the good books for a very long time. 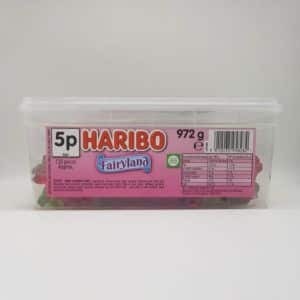 Valentine’s Day is a day to show you love that special person every so much, so a box of cheap chocolates from pound land is not going to cut it. 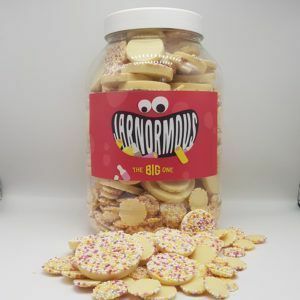 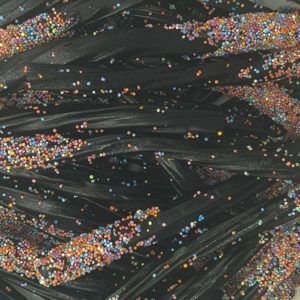 Simply find out what their favourites are and then grab a few bags or a gift jar from our store and jobs a good’en. 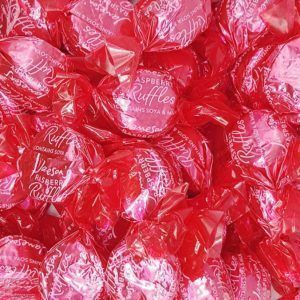 Our Valentine’s Day range will have seasonal products from around January with last day to order being around the 10th to guarantee delivery for the big day.